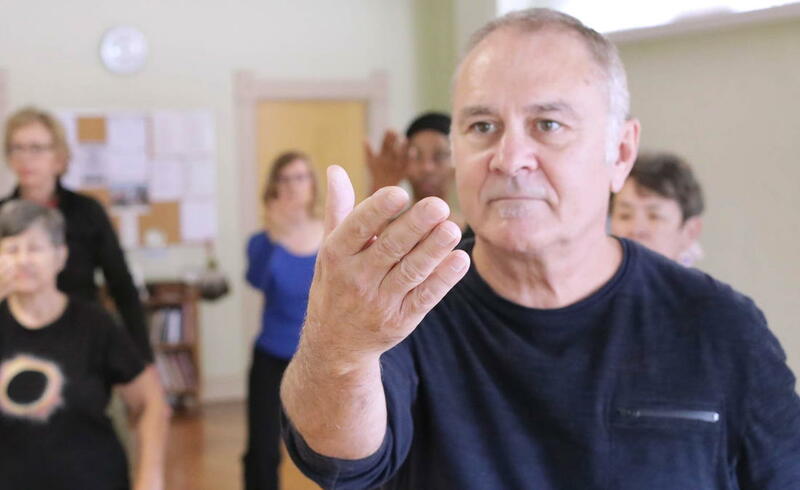 ​Providing quality private and group instruction since 1980, Center States Tai Chi Chuan was founded by Kim Kanzelberger and offers beginning and advanced level classes in Professor Cheng Man-ching's 37-posture tai chi chuan form, push hands, and sword. Tai chi chuan (also written t'ai chi ch'uan or taijiquan, or shortened to t'ai chi or taiji) is an ancient system of exercise, meditation, and martial art that unites mind and body: a therapeutic exercise to cultivate and re educate the body and mind, a meditation to cultivate the spirit, a martial art to cultivate harmonious relationships with others. The basic practice or form comprises 37 movements executed in a slow, relaxed, and fluid manner.